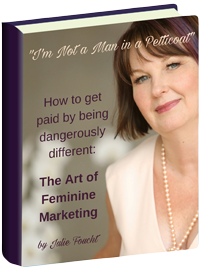 Thank you for allowing me to share the brave, powerful women in my Art of Feminine Marketing year long program with you over the last two weeks. Thank you for witnessing their wounds and their magic unfold. I’m filled with gratitude for the magic and energy you lend to us as you read about each of these women. And I’m really grateful that you’ve witnessed my work to create a container for their unfolding. My first Wise Grandmother, who called me out to be more, to carry wisdom for the generations to come, to go boldly into unseen territory, charting my own way. I share them with you to honor their work, which informs and shapes my work, and to let you know that you also cannot do it alone. The truth is, we are designed to create in community. We are elevated by likeminded sisters. We are opened to more abundance by mentors and coaches who show us what we can’t see ourselves. The work you are called to do, your soul’s purpose, deserves all that you can give. You need the best mentors, the best co-creators, the best container for YOUR growth. This unique collection of “bests” allows you to give more without efforting, exhausting yourself, or giving up on the rest of your life. Your mission deserves nothing less. 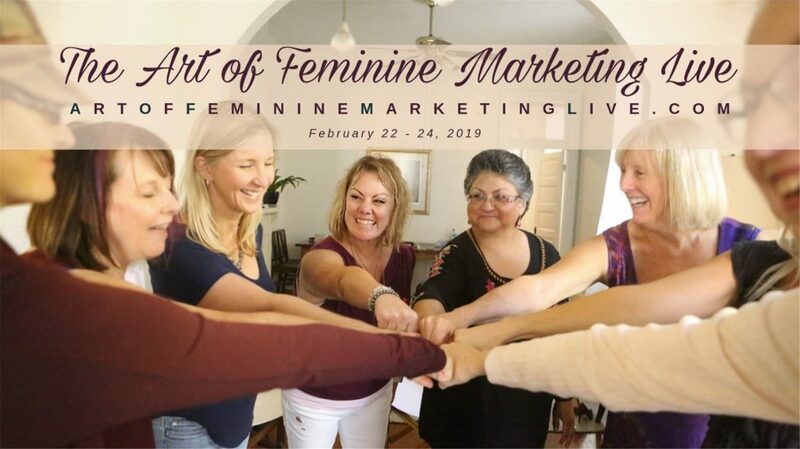 I invite you to consider joining me at my Annual Art of Feminine Marketing Gathering in Feb.
You’ll mastermind with many of the women you’ve been witnessing over the last two weeks. You’ll gain some valuable wisdom from Lindsay about the value of visibility, who is both a great photographer and healer as well. You’ll have a conversation with money that will blow apart your limiting money beliefs, leaving you open to receive more. You’ll begin to mine the gifts from your own wounds. and whatever else Source desires for your highest and best good. 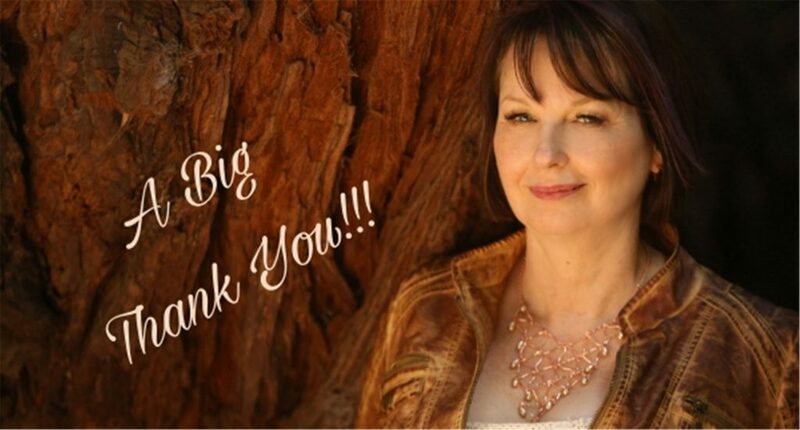 I’m offering a special coupon to thank you for standing witness over the last two weeks. Reserve your seat today here, use the coupon code “Save200” when you choose full pay and you’ll receive a $200 discount. The coupon expires on Monday, so do it today.